When you have made your selections, we can usually say, "It's in stock!" Carter's Furniture is supported by our eleven local warehouses. 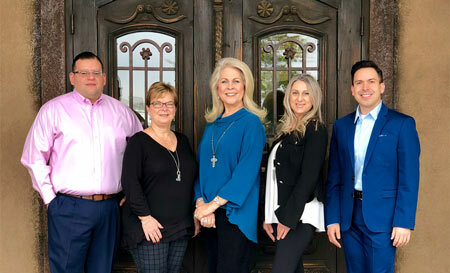 Our veteran staff is unmatched in the Permian Basin for service and good old fashioned helpfulness. A fun in store gift boutique featuring an array of gifts, including frames, candles, pillows, purses, and much more! Why not pick up that gift you've been needing to buy for that special someone while you're shopping for your home decor! Visit Pardonne Moi and make it easy on yourself! 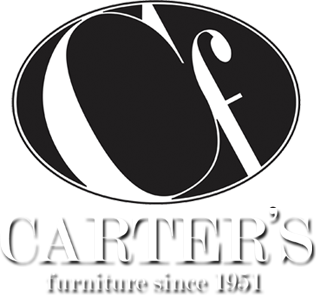 Carter's Furniture has been serving West Texas and beyond since 1951. Come enjoy our beautiful 40,000 square foot showroom. Carter's "In Stock" inventory is supported by our 11 local warehouses. You won't be disappointed! !